A Unique Experience For The Parrot Enthusiast. We are Back with another amazing cruise for the Parrot Lover to the Caribbean onboard the Carnival Conquest. Setting sail out of Miami, Fl. Tell a Friend about the PLC. If he or she books, you could win a $50 gift certificate for onboard spending. Make sure they mention your name. If you might like a Parrot Lovers land tour experience, check out Under Our Wing on this website. Offering trips to Belize and bird-watching in Australia. "Each year I have gone, I've come bock with new ideas. This is one event to plan on for 2019." "If you could help conserve parrots and at the same time have an idyllic vacation, would you? Join the 2019 Parrot Lovers Cruise and have it all!" Planning 2018 Cruise Right Now! Discover some of the bluest waters and best sightseeing in the world. 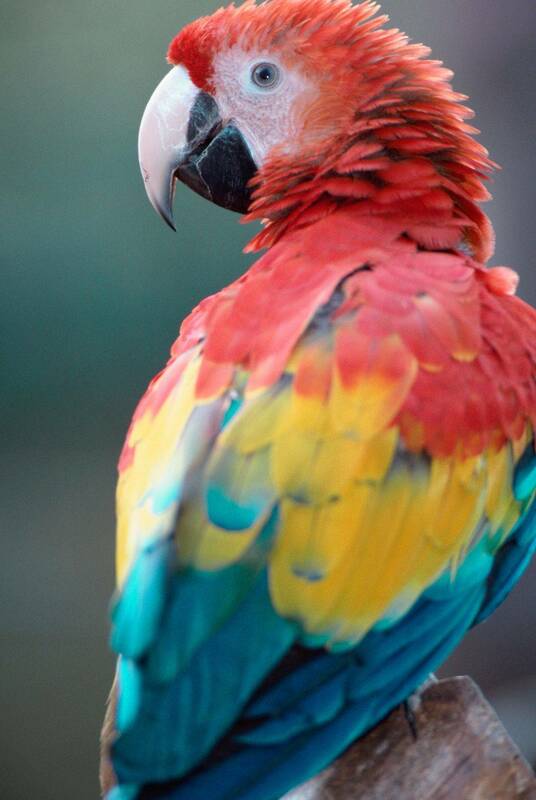 Educate yourself with our onboard parrot seminars and visit exotic ports of call. A spectacular cruise for all parrot enthusiasts. To create a venue where parrot lovers can travel together, learn, enjoy and get a chance to see parrots in the wild while supporting parrot conservation by donations to a worthy organization, such as World Parrot Trust, to aid in their efforts to protect parrots. There are great people and fantastic organizations out there who are keen to help us make a difference. Our sponsors and supporters are incredibly generous with their time and contributions to our onboard auction. The money raised by the auctions goes directly to parrot conservation and welfare. Please help us support their generosity by visiting the sites listed alphabetically below. Meika's Birdhouse is sponsoring 2019 Parrot Lovers Cruise. Meika's Birdhouse is supplying all our guest's lanyards. They are big supporters of World Parrot Trust as well. Thank you, Janine and Ian. Check out their website for birdie supplies. They can mail out your supplies almost everywhere.